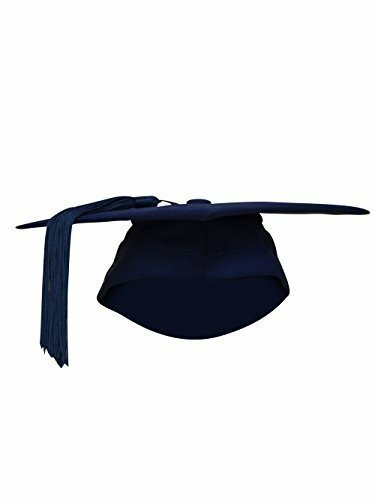 The Elegance of Academia Hard Skull-Cap Mortarboard (sometimes called a square academic cap, graduate cap or Tencher) is made from the finest woolen felt and features a stiff brim. Worn for both Bachelors (BA) and Masters (MA) qualifications. A truly beautiful product that will last for many years as a memento, or for institutions where it will be used regularly. If you have any questions about this product by Ashington Gowns, contact us by completing and submitting the form below. If you are looking for a specif part number, please include it with your message.